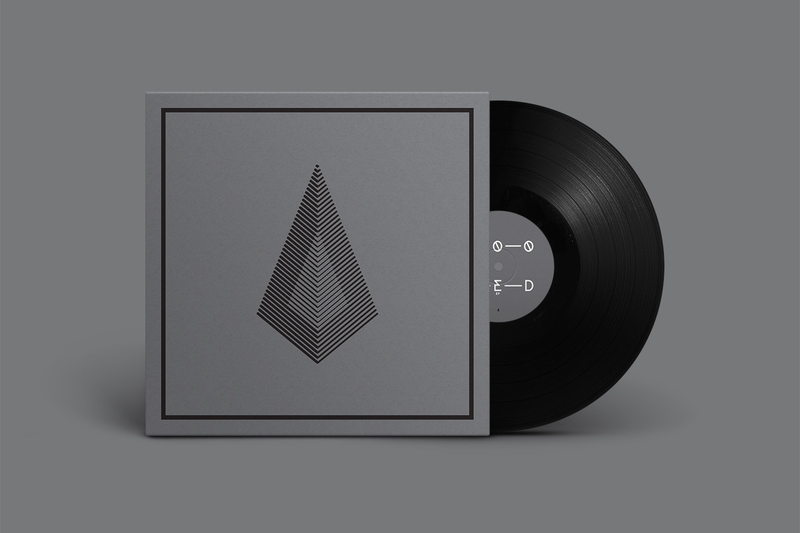 After releasing their debut album of unique Nordic electronic sounds in late 2014, Kiasmos – made up of Ólafur Arnalds and Janus Rasmussen – return with a special 3-track EP featuring album highlight Looped and remixes of album tracks Held and Burnt. 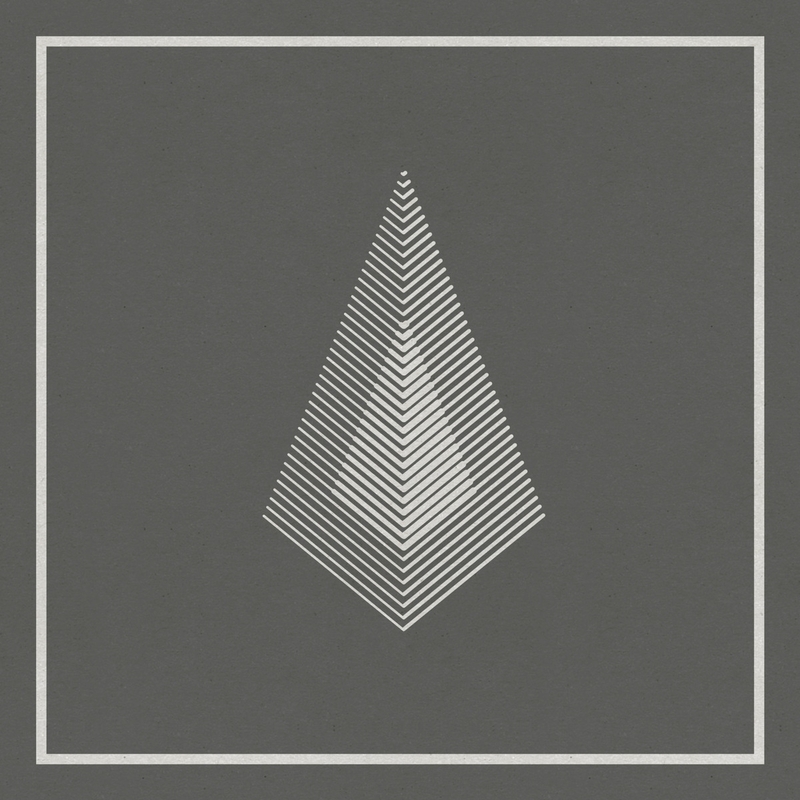 UK electronic producer Dauwd (Kompakt/Ghostly), who Kiasmos specially selected to perform at their sold out London album release show as well as remix their track, has crafted a chilled club version of Held. Whilst Ukrainian pianist and fellow Erased Tapes artist Lubomyr Melnyk has created a unique re-interpretation of Burnt in his signature Continuous Music mode, performed on two pianos.